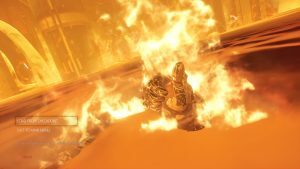 Two performance modes detailed for PS4 Pro owners with option for 60 FPS gameplay. 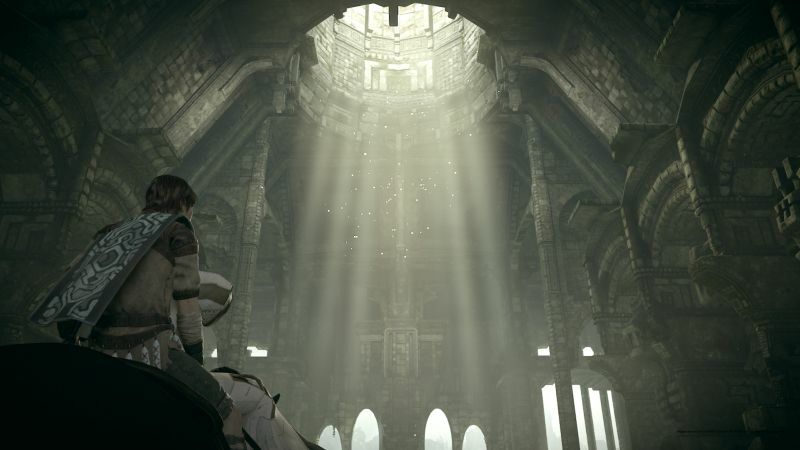 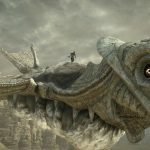 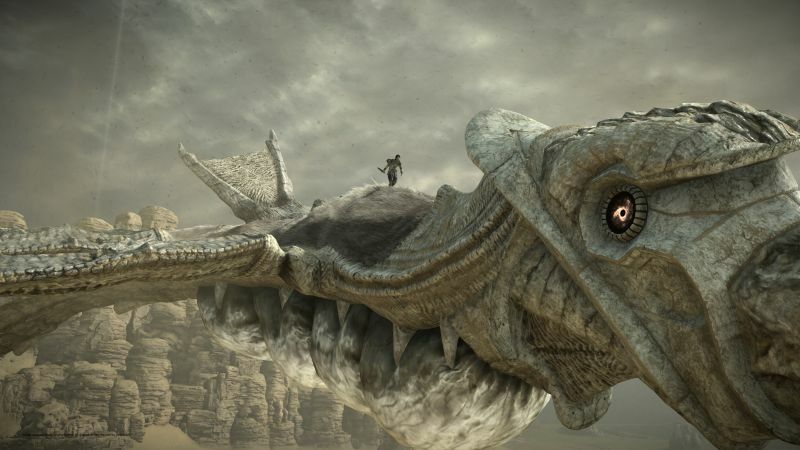 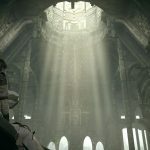 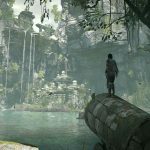 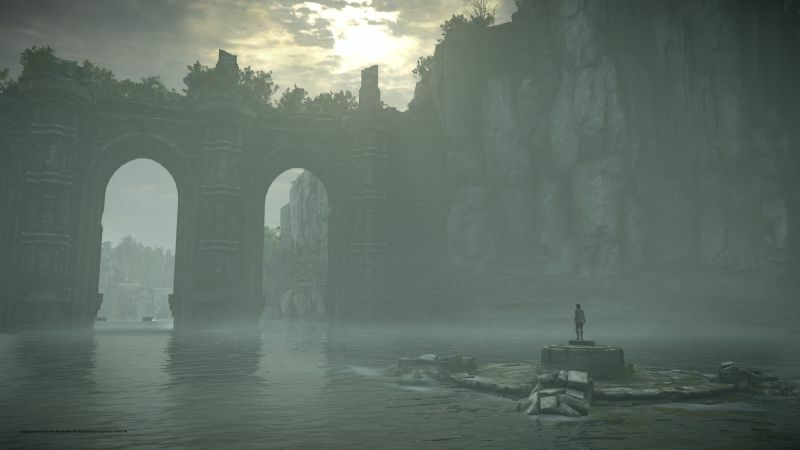 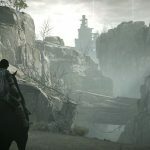 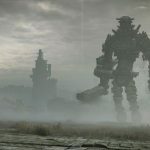 Bluepoint Games’ PS4 remake of Shadow of the Colossus, originally released for the PlayStation 2 in 2005 by Team ICO, received some new details at PlayStation Experience along with a bevy of new screenshots. 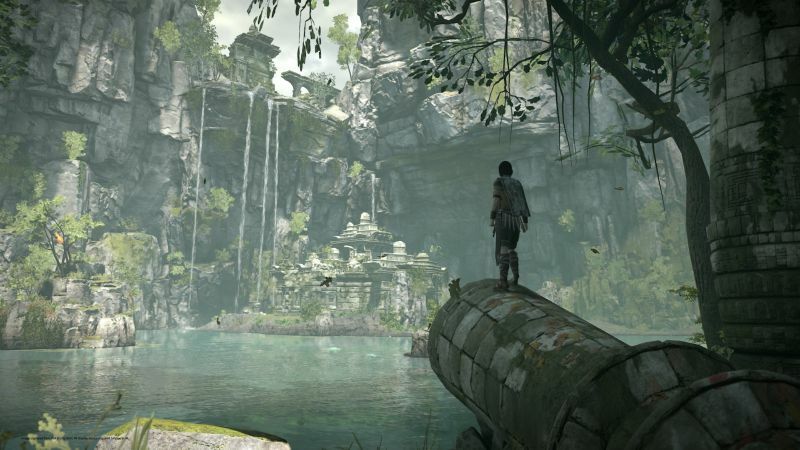 The developer has finally revealed the support that PlayStation 4 Pro owners can take advantage of. 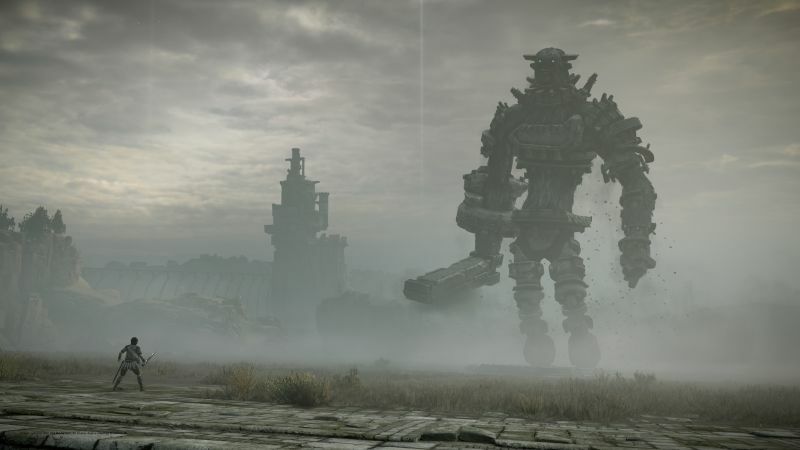 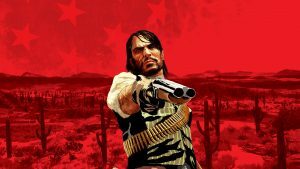 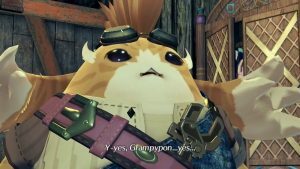 The remake will have two modes – Cinematic, which is for 4K HDR displays and which uses a dynamic 4K resolution at 30 FPS; and Performance with a frame rate that targets 60 FPS. 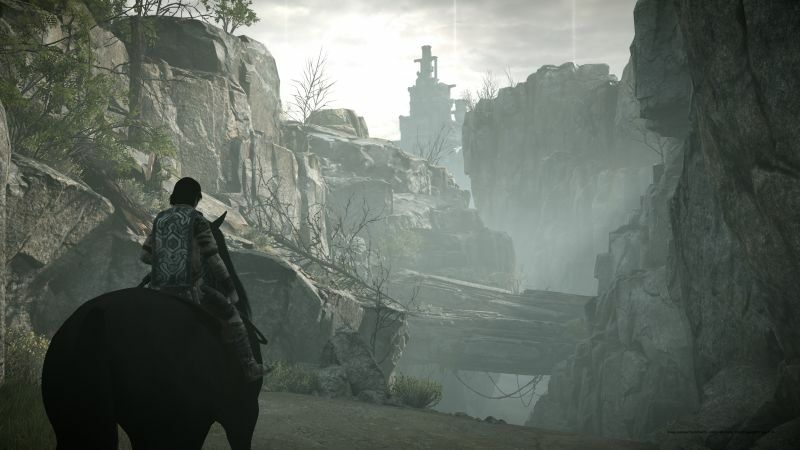 More information on these modes can be seen in the video feature below. 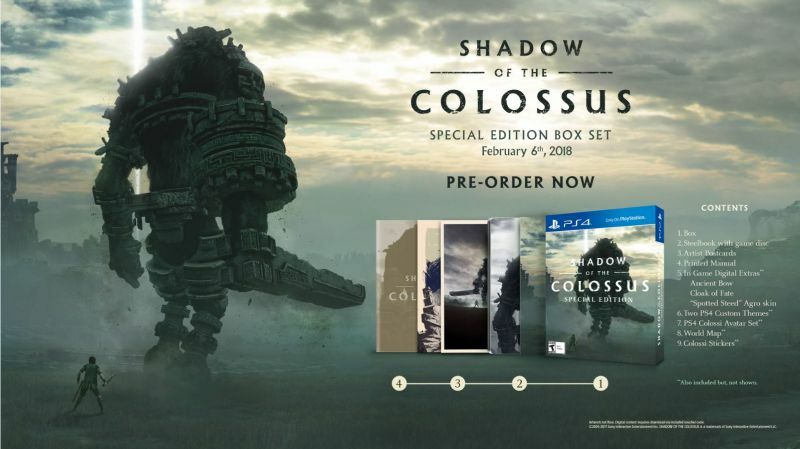 Shadow of the Colossus will have a Special Edition on the PS4 with a Steelbook Collector’s Case, artist postcards, a printed manual, two custom PS4 themes, a physical world map, Colossi stickers and a Colossi Avatar Set. 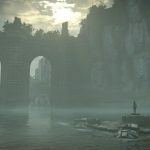 There’s also some digital content to unlock including the Ancient Bow, Cloak of Fate and a “Spotted Steed” skin for Agro. 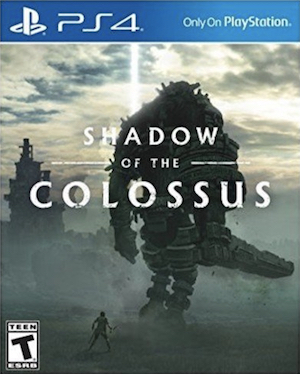 Look for the Special Edition to retail for $49.99 when it releases on February 6th 2018 for PS4.